I’m currently struggling to try and find something to read that keeps my attention – after Ready Player One everything feels a bit…meh and contrived. 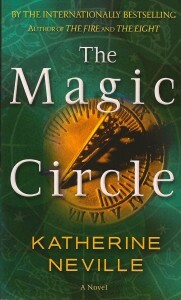 Tried about four different books and none of them sparked, so I’ve opted to go for an old favourite, a comfort read, by Katherine Neville called: The Magic Circle. The thing about Neville’s writing is that she writes BIG. Big characters, larger than life families and siblings and friends, intricate histories, thrilling scenes and agendas and agendas behind the agendas. She’s been published for many years and she knows how to snag her readers. She was writing conspiracy thrillers and quest novels before anyone else was doing them – and she does them well. Her book The Eight gets rebought whenever it gets rejacketed. True facts! I find myself remembering vague things of TMC, as I’m reading it, but mostly I’m loving how much I just enjoy being surprised by her writing and characters. And the layered plotting! Bah – good writing makes you soar. 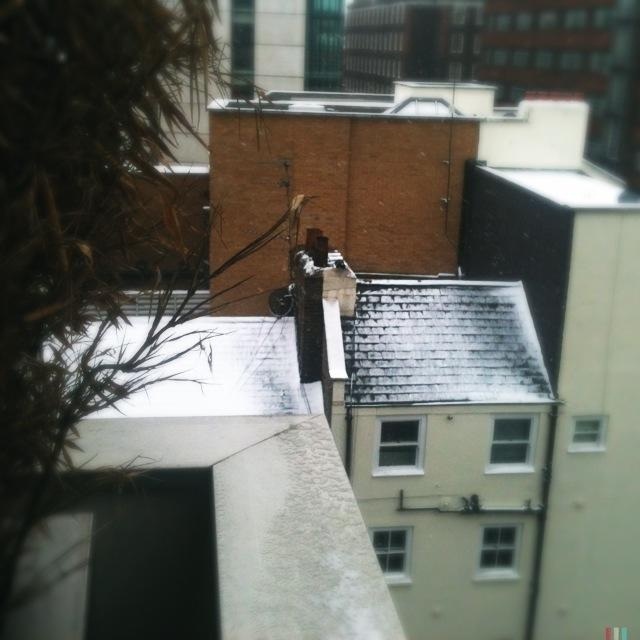 And that’s exactly what’s needed during snowy weather.